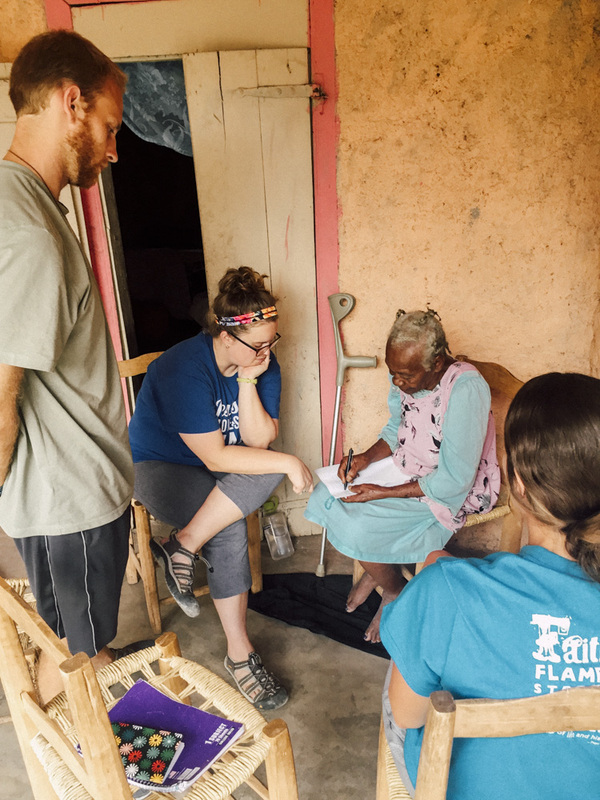 Life in foreign mission is full of the joy of meeting new people: some who have never heard of Catholic missionaries, and some who have not heard the truth of the Gospel. It also brings you to people who have lived the faith of a child all of their lives, who try to love Jesus with all of their hearts, who live as missionaries without necessarily knowing it, and who really are living saints. One Friday, Andrea Quinn, Braxton Callen, Candice Brooks, and I stopped by to visit Madam Eliana and make sure she had food for the day. After a while, we got talking about her prayer time and her relationship with Jesus. Without any shame, she declared, “No one loves Jesus like I do!” She never learned to read or write, but she sleeps with her Bible by her side and her Rosary in hand, knowing that Jesus and Mary are right beside her all through the night. The innocence of her faith is astonishing. When she wants to pray with Scripture, she opens up to a page and looks it over and over. Never knowing what the words actually say, she trusts all of what it says is true and that the Lord will tell her what she needs to know about it! This put Christ’s invitation of “becom[ing] like a little child” (Mt 18:3) into a whole new light for me. 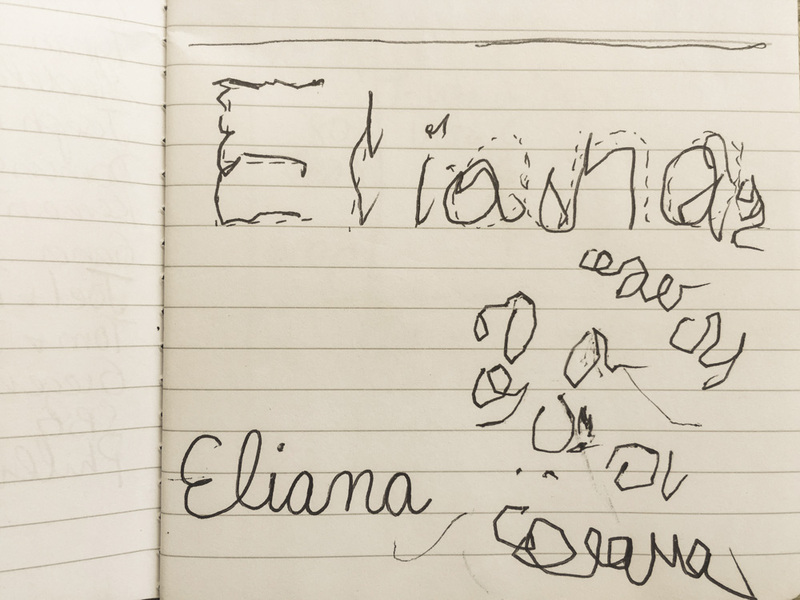 We decided to teach her to write her own name, something she had no memory of ever doing before, and she lit up with such sweet joy! She got very bashful when she could not do it, but we left her on the promise that she would practice every day and have it written beautifully when we came to visit her next. I walked away so called on by Madam Eliana’s simple faith, her child-like love for the real person of Jesus, and her ability to share Him with me. Maybe no one else really loves Jesus the unique way she does!